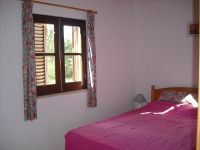 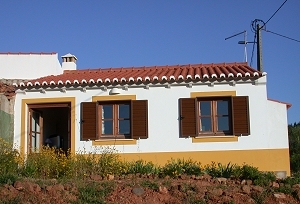 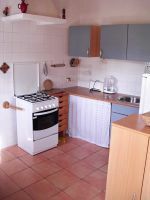 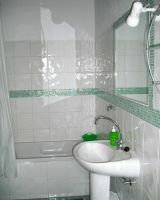 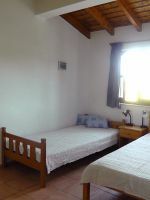 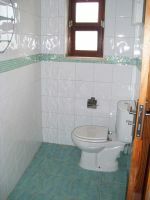 A very nice holiday house in the typical portuguese style, very suitable for relaxation and enjoyment and on 1 ha ground. 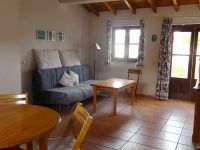 A quiet and idyllic location with a beautiful view over the whole valley, in the middle of nature in spite very central, 8 km south of Aljezur. 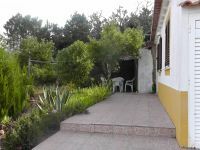 The nearest beaches are Vale de Figueiras + Penedo (10 minutes drive), beaches of Arrifana, Monte Clerigo, Amoreira ,Carrapateira and the historical city of Lagos ( 15 minutes drive ). 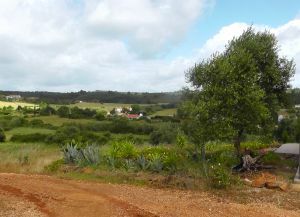 Four different restaurants/bars are nearby the house in about 1km to 3 km distance. 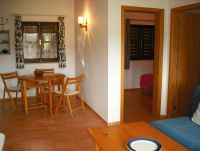 Large living room with spacious dining corner, open kitchen, 2 bedrooms, bathroom, large terrace around the house to south/west, shady barbecue-area under the almond tree, garden, own meadow-land and pine woods, parking space.